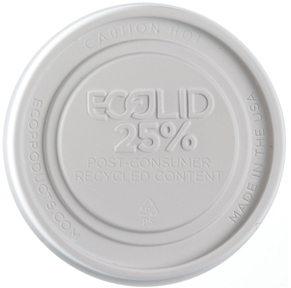 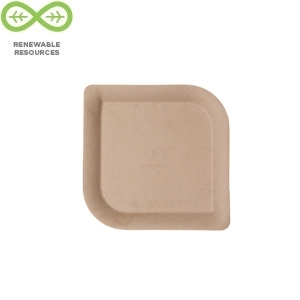 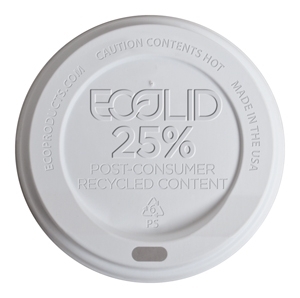 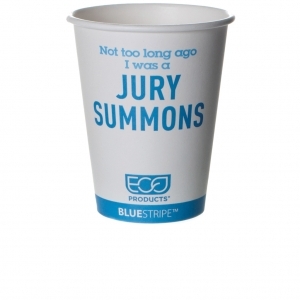 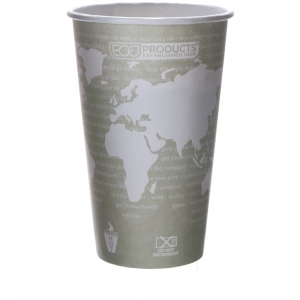 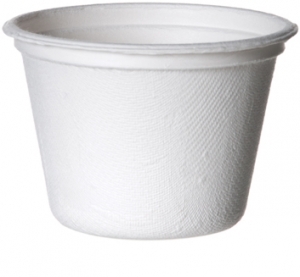 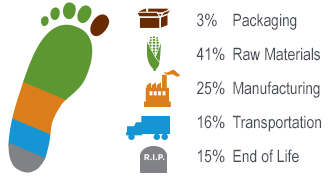 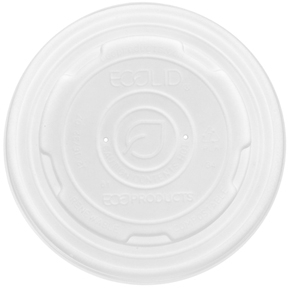 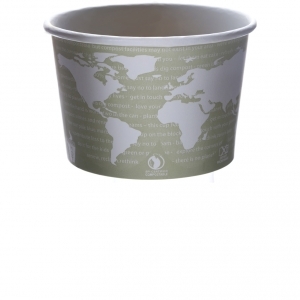 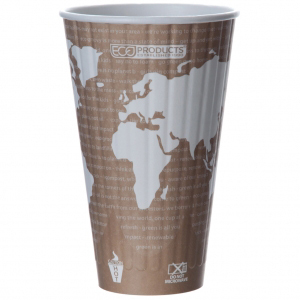 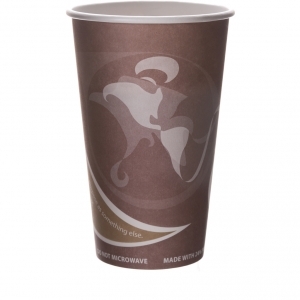 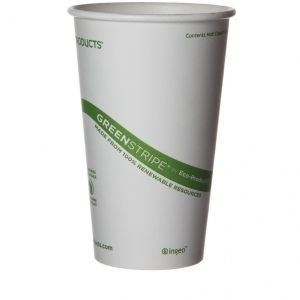 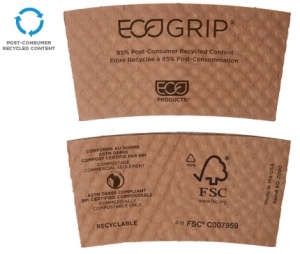 The EcoGrip® Coffee Sleeve is made from 100% recycled content with up to 85% post-consumer waste. 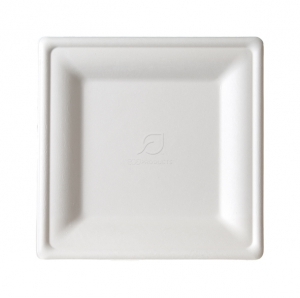 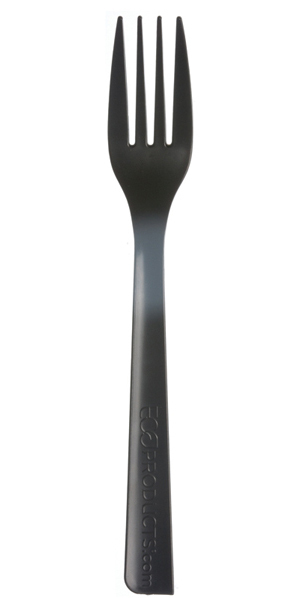 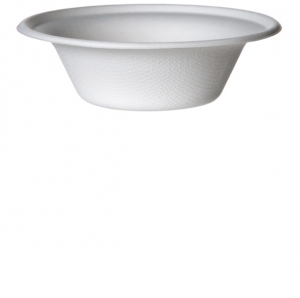 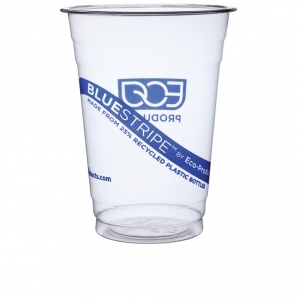 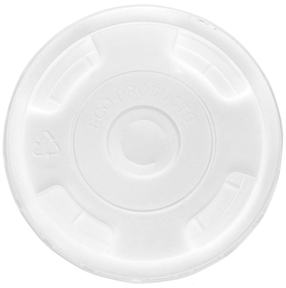 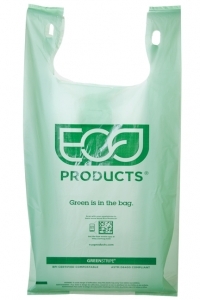 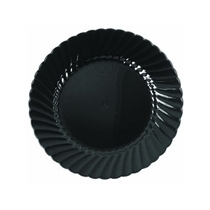 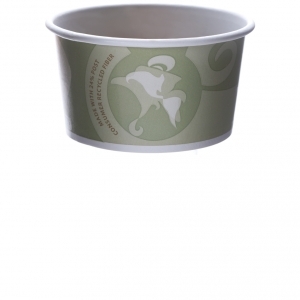 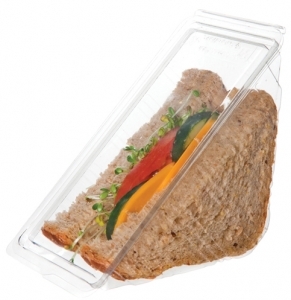 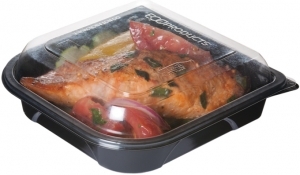 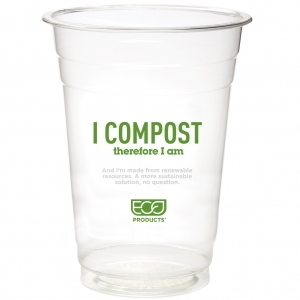 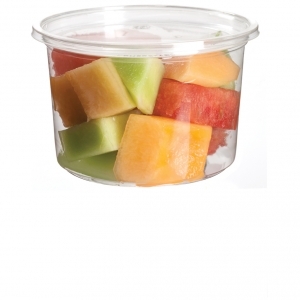 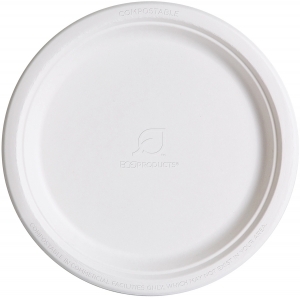 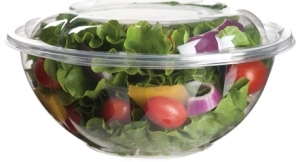 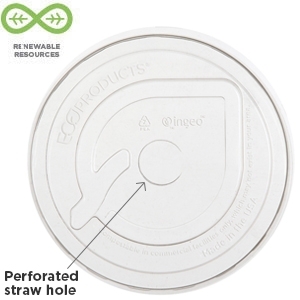 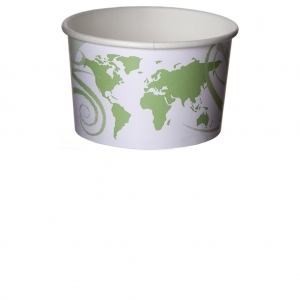 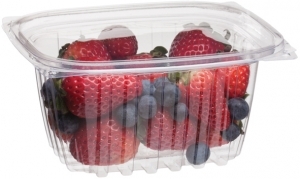 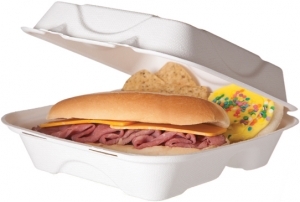 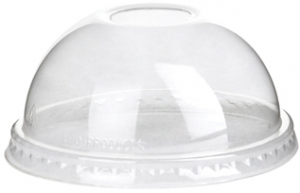 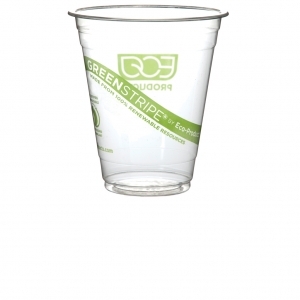 They’re recyclable with other paper products and also BPI certified compostable. 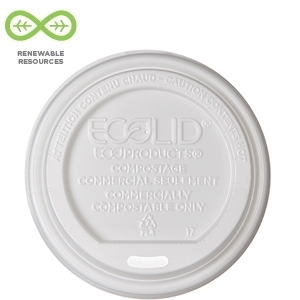 These coffee jackets not only keep drinks warm and shield hands from heat, they clearly show your commitment to environmentally preferred materials.